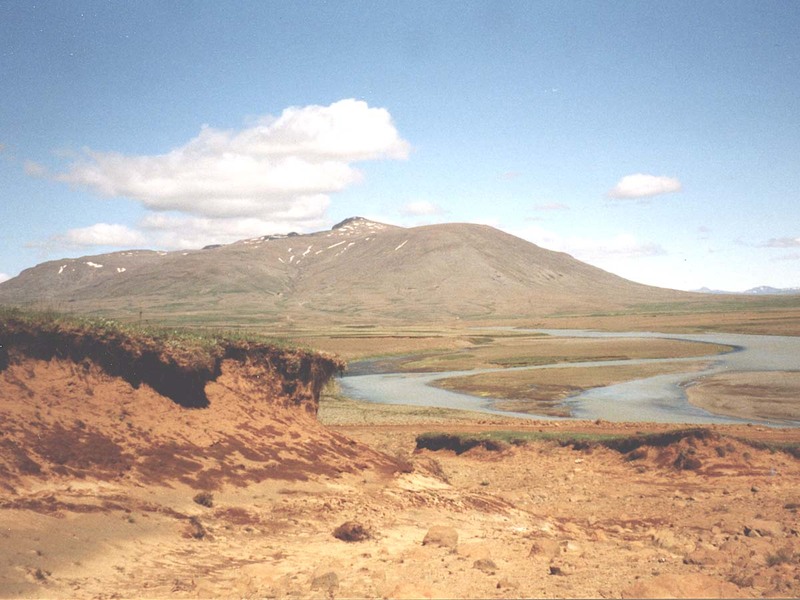 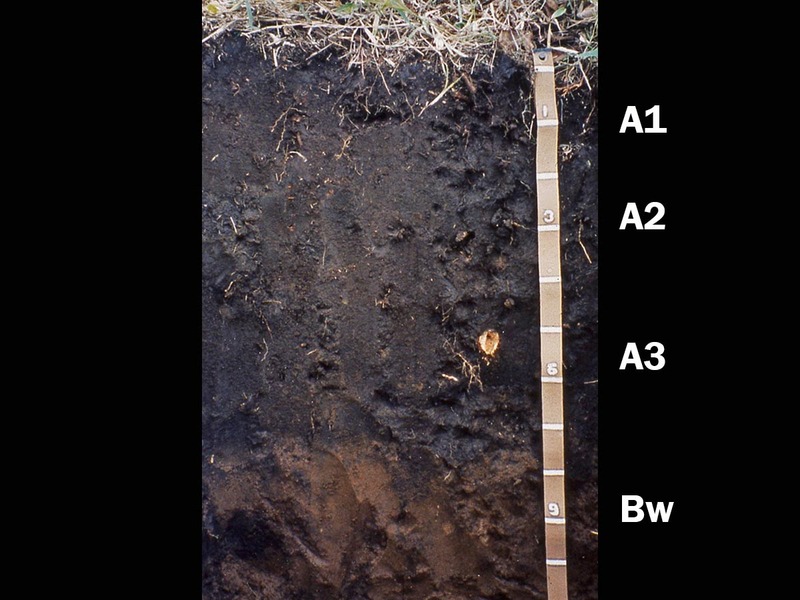 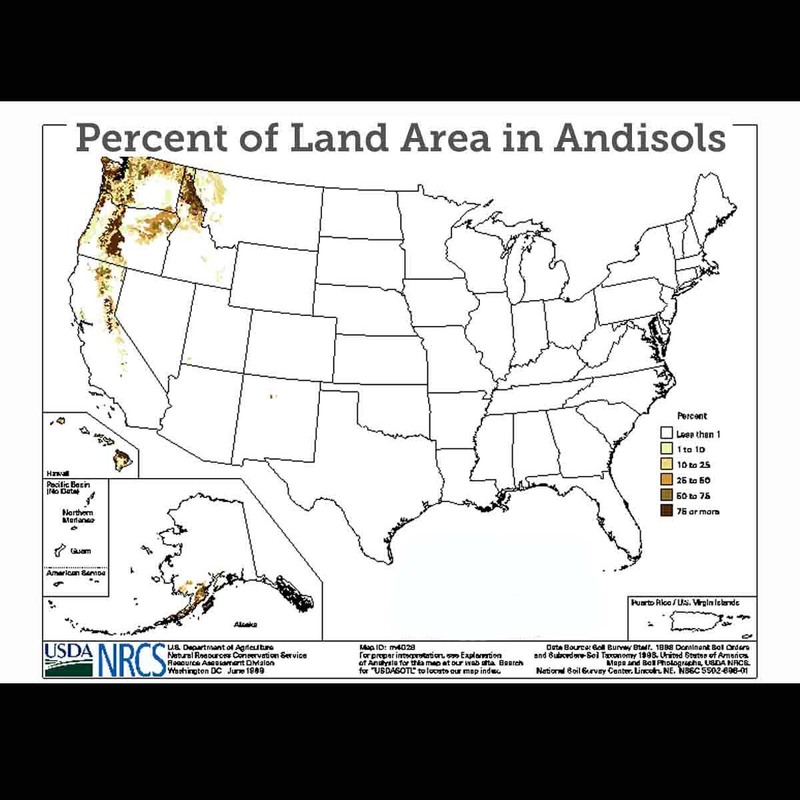 Andisols (from Japanese ando, "black soil") are soils that have formed in volcanic ash or other volcanic ejecta. 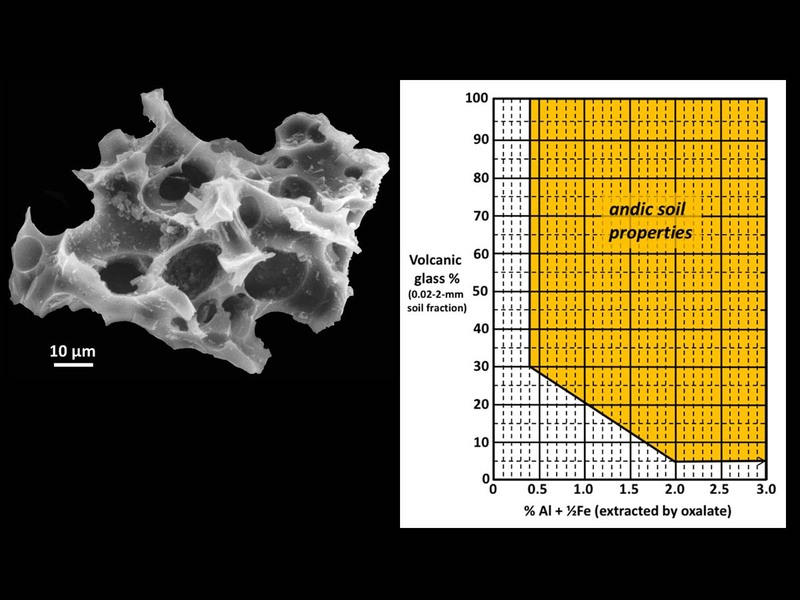 They differ from those of other orders in that they typically are dominated by glass and short-range-order colloidal weathering products such as allophane, imogolite and ferrihydrite. 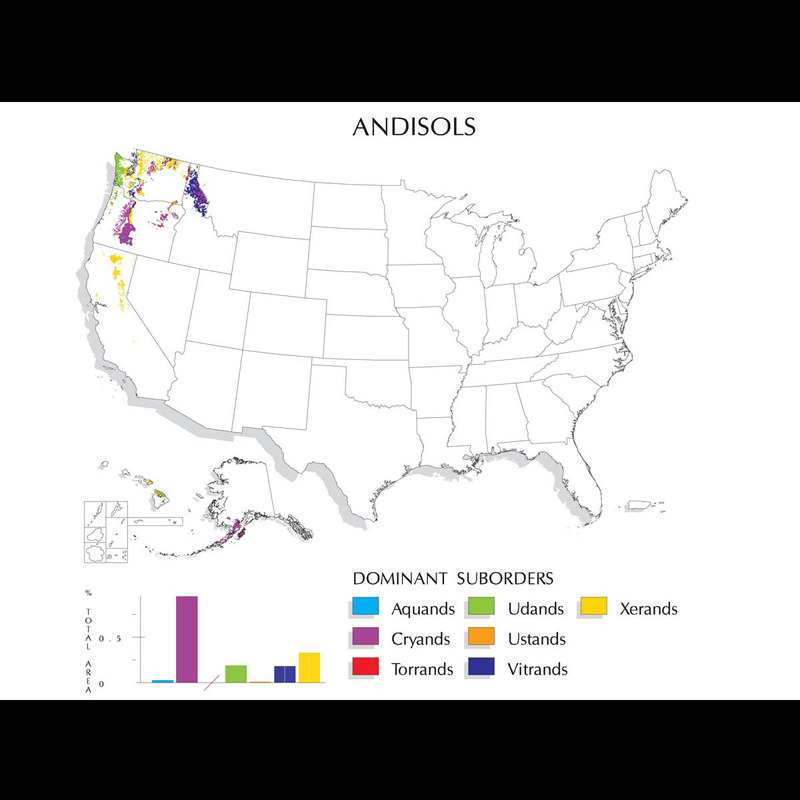 As a result, Andisols have andic properties — unique chemical and physical properties that include high water-holding capacity and the ability to "fix" (and make unavailable to plants) large quantities of phosphorus. 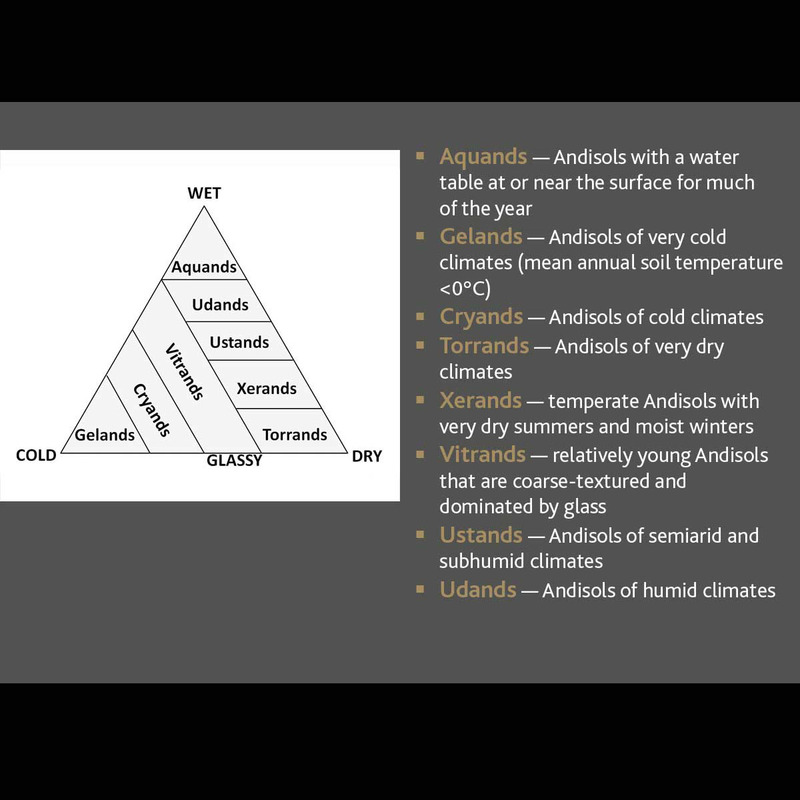 They are divided into eight suborders: Aquands, Gelands, Cryands, Torrands, Xerands, Vitrands, Ustands and Udands. 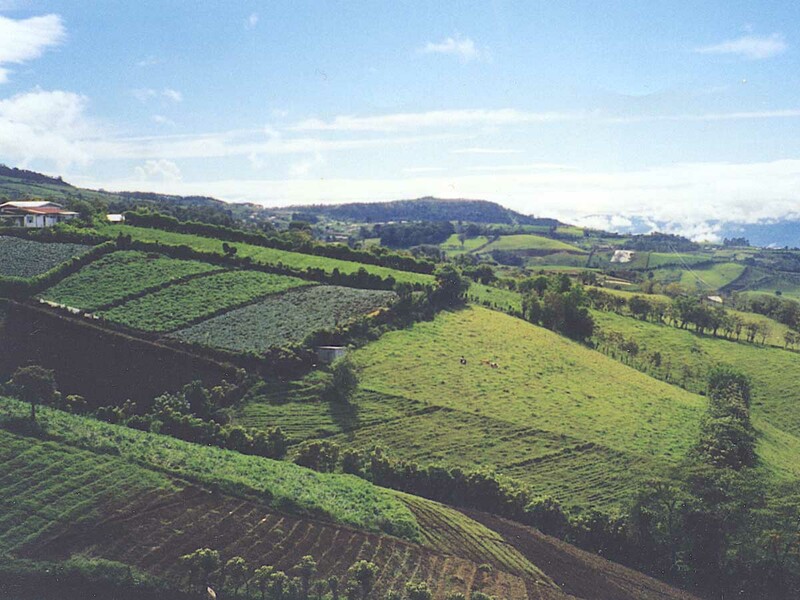 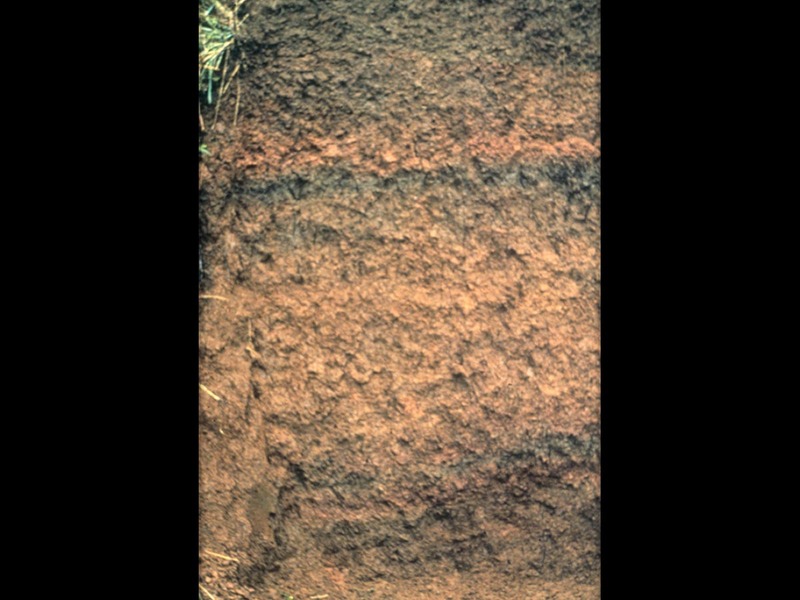 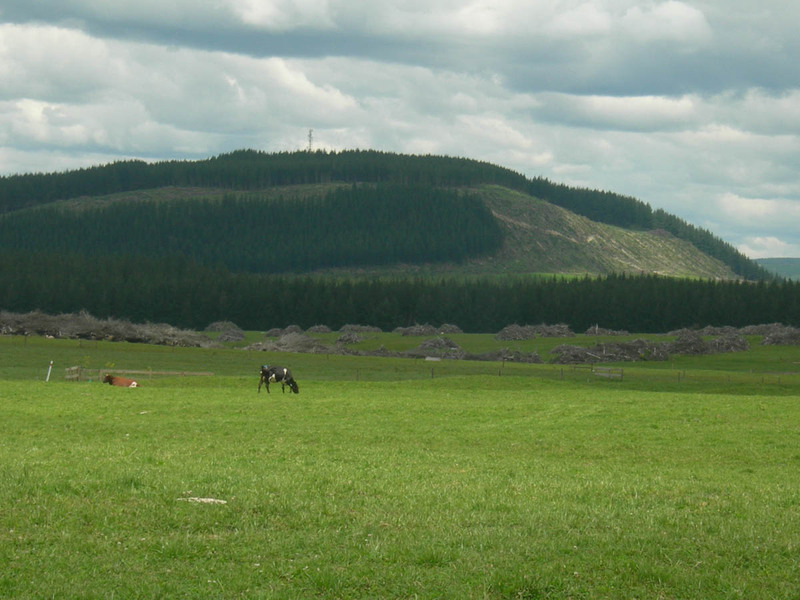 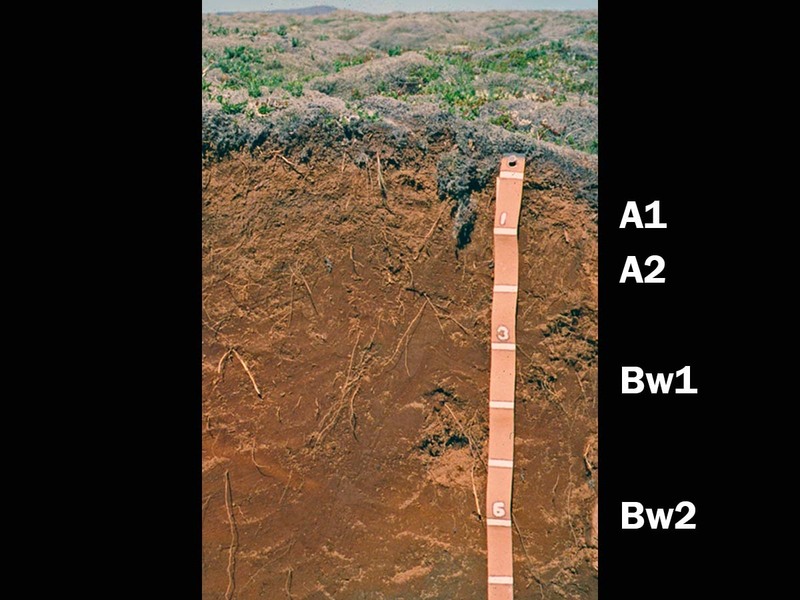 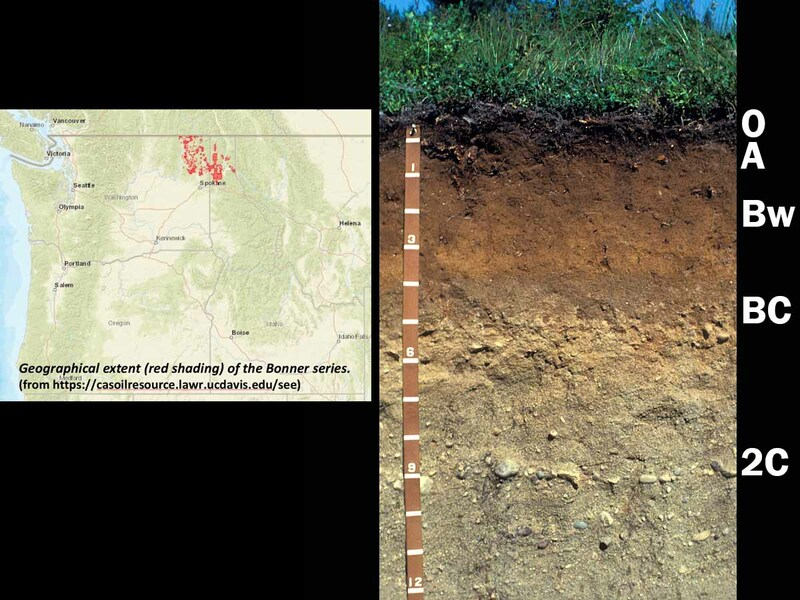 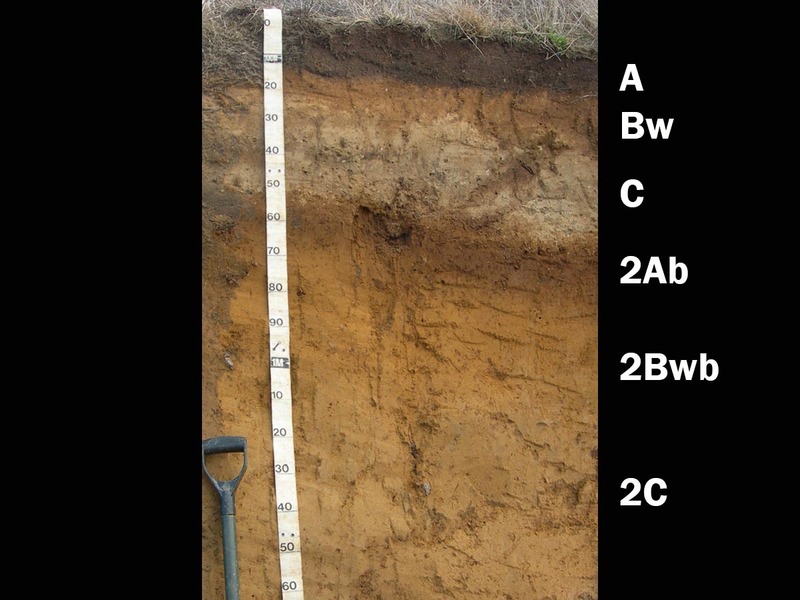 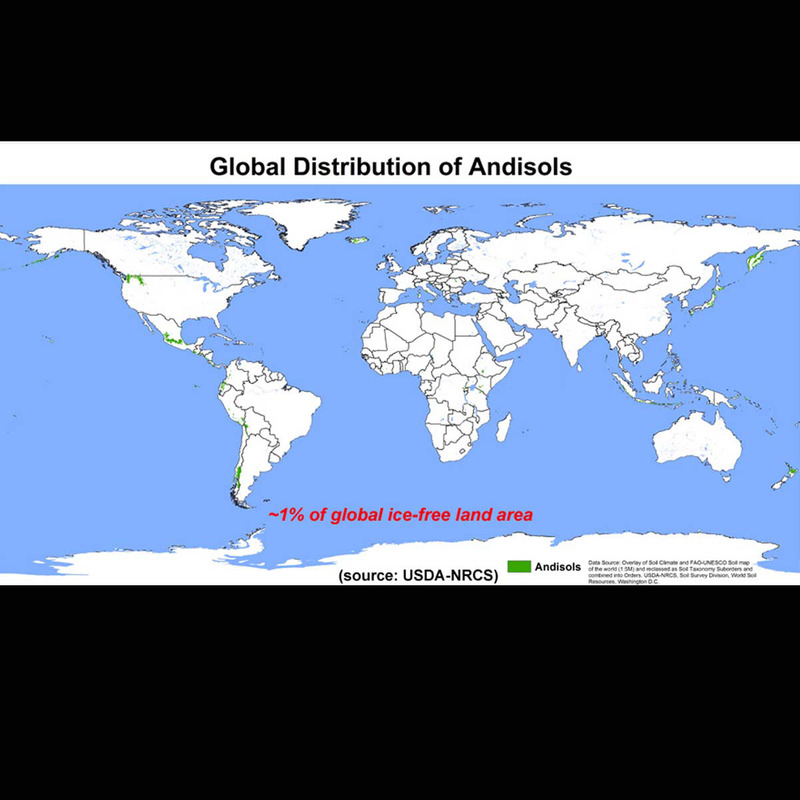 Globally, Andisols are the least extensive soil order and only account for approximately 1 percent of the ice-free land area. 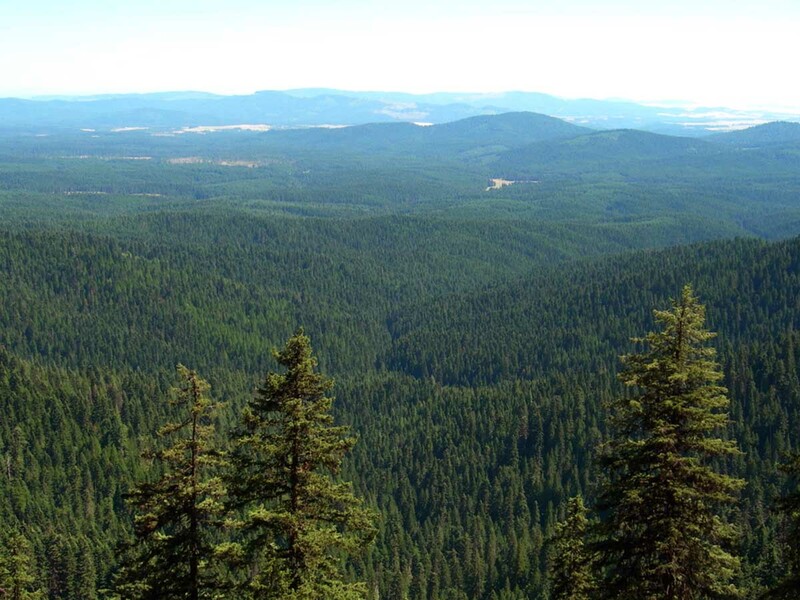 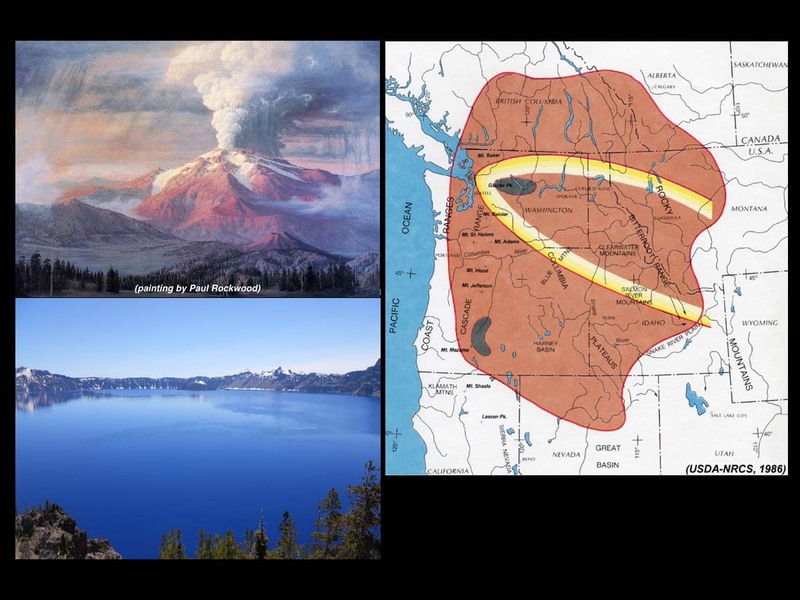 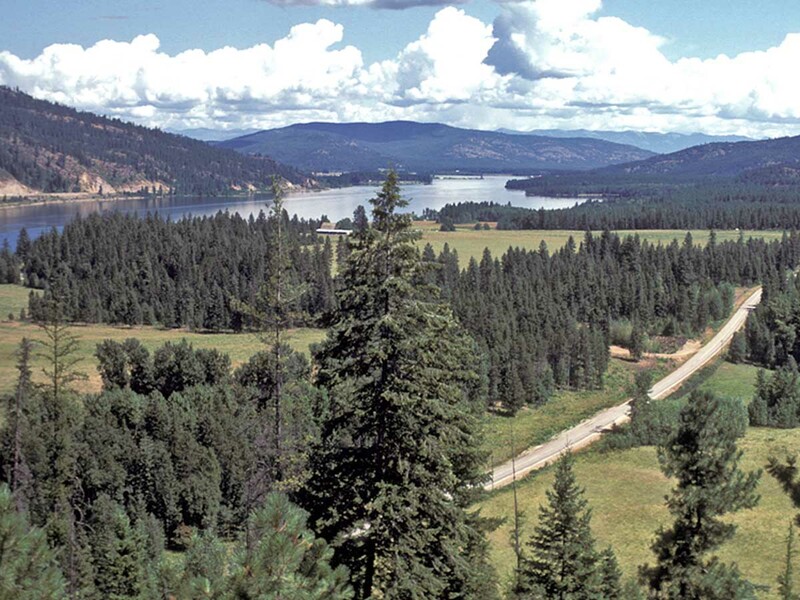 They occupy approximately 1.7 percent of the U.S. land area, including some very productive forests in the Pacific Northwest region. 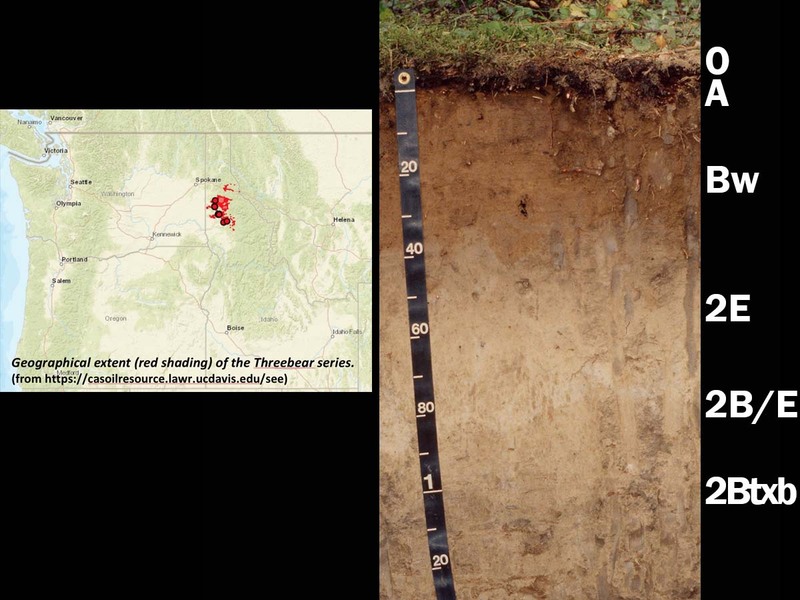 Click on an image below and use the arrows to scroll.